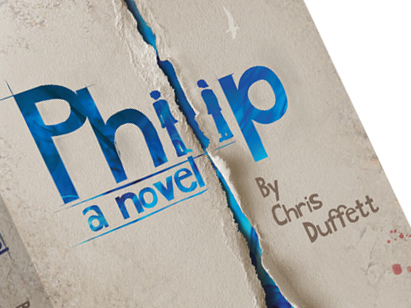 Book cover design for Chris Duffett… It’ll be launching soon! Roman soldiers, temple prostitutes and children who can see the future. Violence, miracles and a love story lasting 60 years. 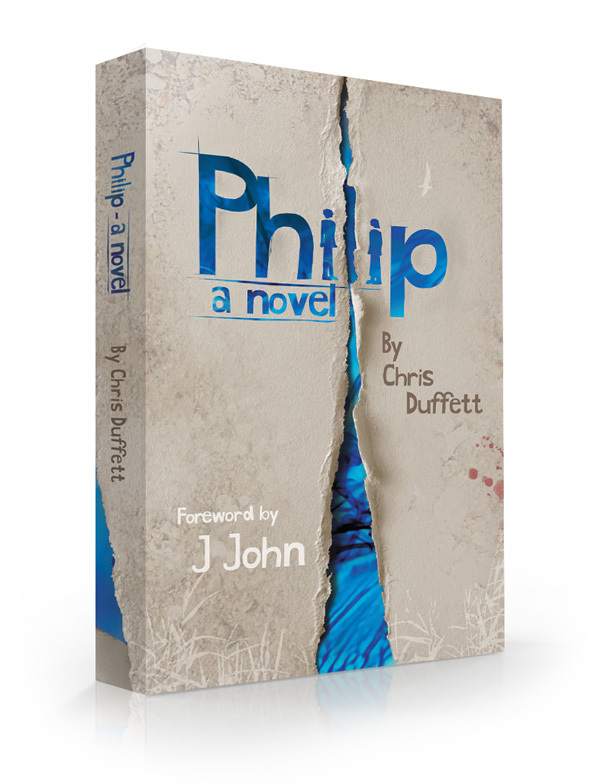 Philip is a coming-of-age story and a ‘spiritual biography’ of one of the most important figures in the Bible, imagined by one of Britain’s most innovative evangelists.